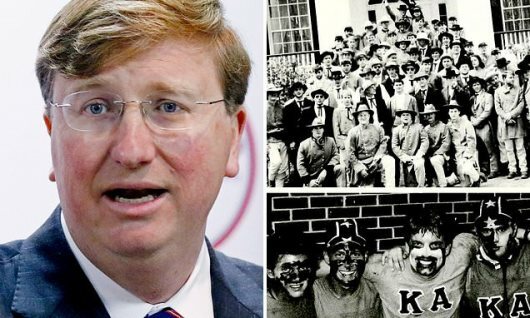 Tate Reeves is the average white politician, they are all tainted by racism. AFRICANGLOBE – While in college in the 1990s, Mississippi Lt. Gov. Tate Reeves took part in his fraternity’s Old South parties. And at such Kappa Alpha parties, members often wore Confederate costumes, a common practice among chapters in the South.